This 2,200 word document explains the new rules governing mobile device use to create, store and retrieve patient health information. "I didn't know." is no excuse and the enforcement is real and the fines steep. Learn what you need to know BEFORE you decide to use a personal device for office use or think it's a good idea to send a password PDF file via email. Document available for immediate download after purchase. 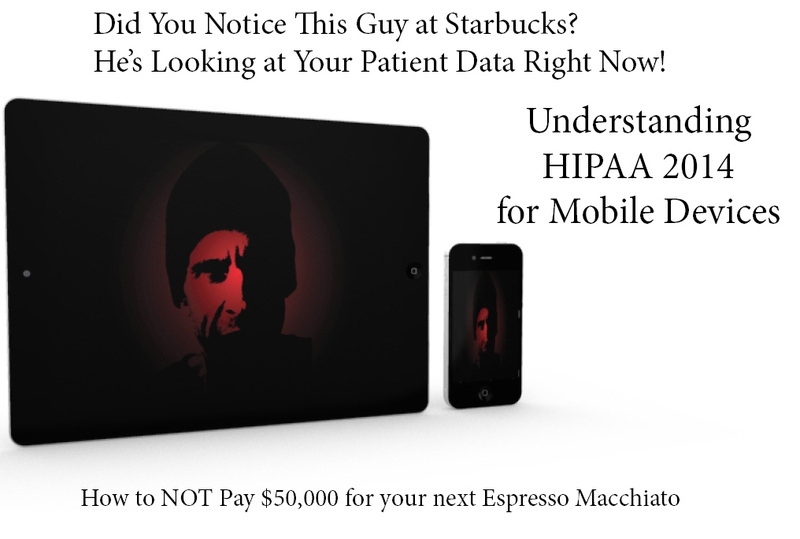 Click the button below to add the HIPAA Compliance and Mobile Devices to your wish list.